Dr. Tessa Hill is a Professor and Chancellor’s Fellow at University of California, Davis, in the Department of Earth & Planetary Sciences. She is resident at UC Davis Bodega Marine Laboratory, a research station on the Northern California Coast. Tessa graduated with a B.S. in Marine Science from Eckerd College (1999) and a Ph.D. in Marine Science from UC Santa Barbara (2004). She was then a UC President’s Postdoctoral Fellow at UC Davis, prior to starting a faculty position. Research interests include climate change, both past and present, and understanding the response of marine species to environmental perturbation. 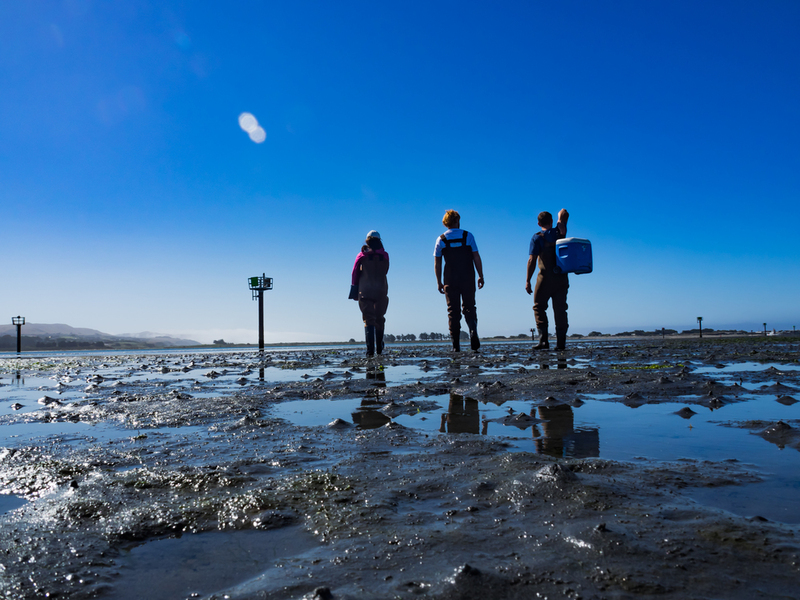 She is part of the Bodega Ocean Acidification Research (BOAR) group at Bodega Marine Laboratory, which aims to understand the impact of ocean acidification on marine species. Tessa leads an NSF-supported program with future (pre-service) K-12 science teachers to infuse their classrooms with climate change science, and an industry-academic partnership to understand the consequences of ocean acidification on shellfish farmers. Tessa’s work has been featured in a variety of mass media outlets (e.g., NPR, The New York Times, Al Jazeera America, Science Friday). 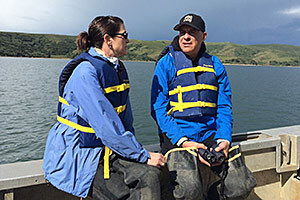 Tessa has served as an Associate Director of the UC Davis Coastal & Marine Sciences Institute since 2013. Tessa is a Fellow of the California Academy of Sciences, a AAAS Leshner Public Engagement Fellow, and a recipient of the Presidential Early Career Award for Scientists & Engineers (PECASE). Tessa currently serves on the Cordell Bank National Marine Sanctuary Advisory Council, as a Trustee for the California Academy of Sciences (Vice President, Science Council), and on the Board of Society for Science & the Public.